THOUGHTSKOTO Thoughtskoto : Relocating NAIA? Different private groups push for the new location for the international gateway. This is to regain the good reputation of Philippine airport from being 5th of world's worst airports. 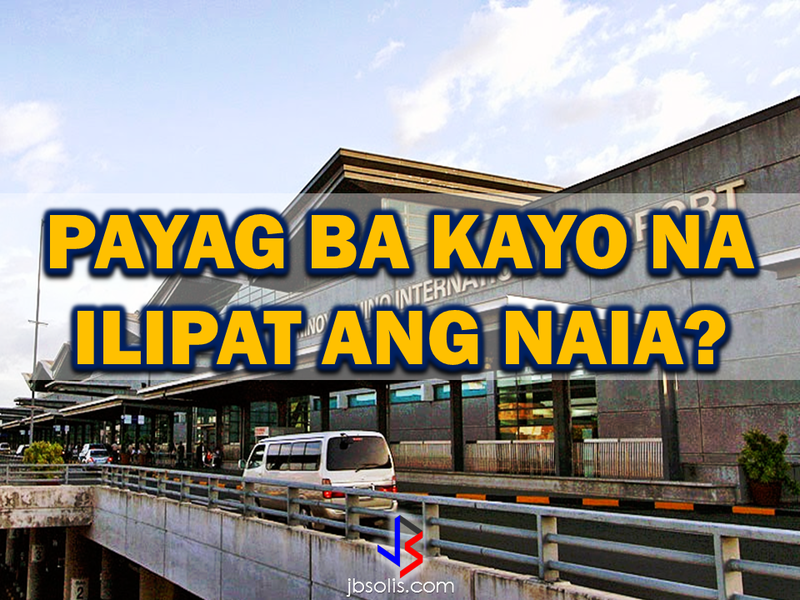 CAAP said that NAIA is the 39th busiest airport in the world. Proposals from private conglomerates seek to improve the airport and relocate it to a more better place away from the busy streets to reduce traffic congestion. There are at least four proposals. First is to set up a Philippine Global Gateway at Sangley Point in Cavite complete with a new airport, seaport and a special economic zone proposed by All-Asia Resources and Reclamation Corp. They said they are already in talks with different stockholders such as the Philippine Airlines and International Container Terminal Services, Inc. (ICTSI). 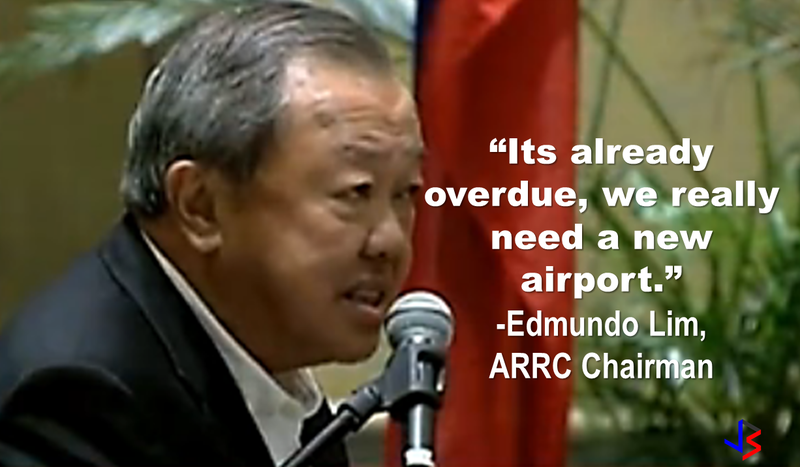 ARRC Vice Chairman Edmundo Lim says, PAL has expressed their willingness to move some of their low cost carriers and short PAL flights to Sangley. The complex is approximately 45 minutes away from SM Mall of Asia. However this proposal faces some technical issues. Lim said they have contracted one of the biggest company in China to do the first phase of the reclamation on a tourniquet basis so, no money out from them. They have also signed a shareholders agreement that made the SM Group as their project partner. Another unsolicited proposal for the New Clark International Airport has been received by DOTr. This includes augmentation of airport capacity to new passenger, freight and cargo terminals and building additional runways. It will cost P187 billion with a concession period of 50 years. Another proposal from San Miguel to move the airport just 25 kilometers from the current location of NAIA. It costs P699 billion with 50 years concession period. there is also another proposal to move the international airport to Lucena, Quezon. The stakes are high. More than a new gateway , the relocation is also expected to boost the trade and economic activities in the area where the new airport will be located.